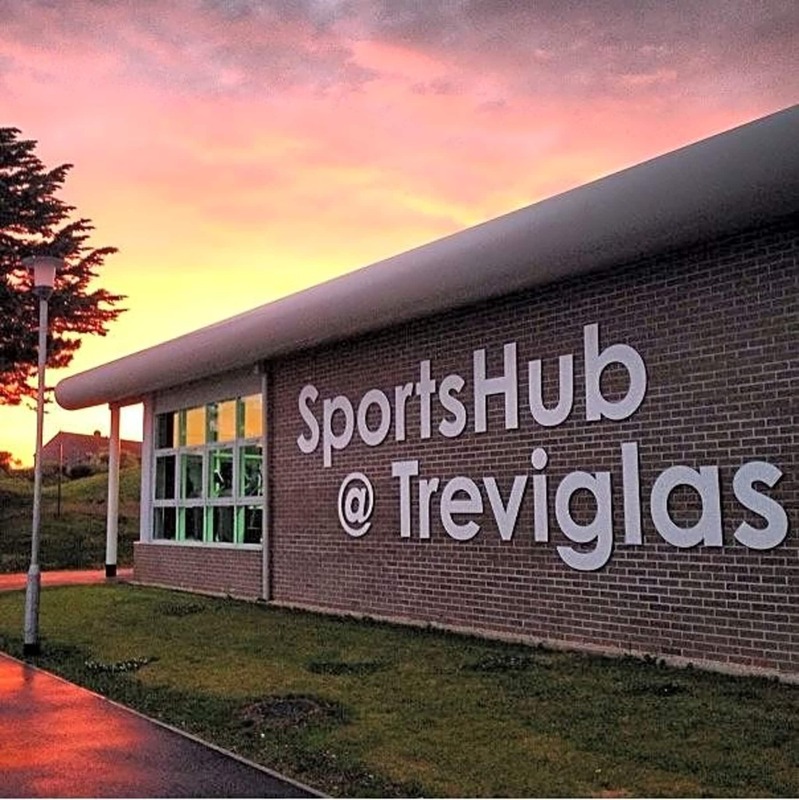 The SportsHub has been built to help people in the local community increase their involvement in health and fitness related activities. 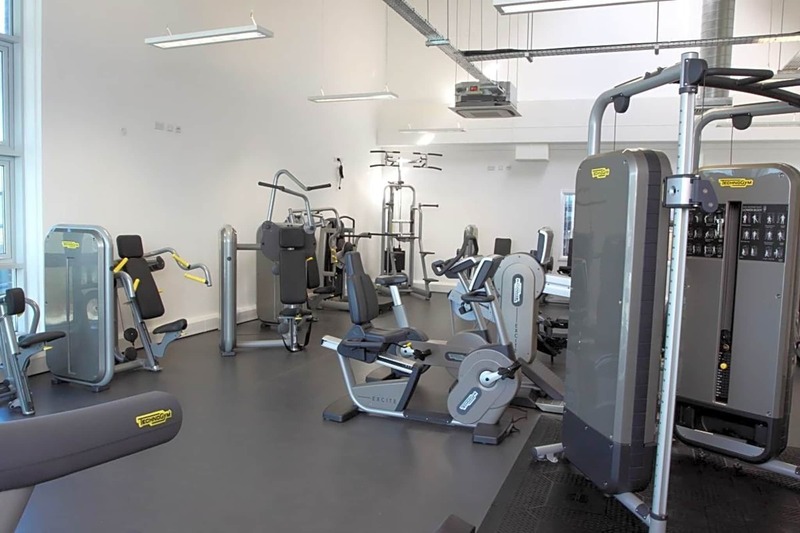 It is a project in which more than £2 million has been invested in state of the art facilities. Basketball, netball, badminton, volleyball, tennis and football are all catered for by the Sports Hub. 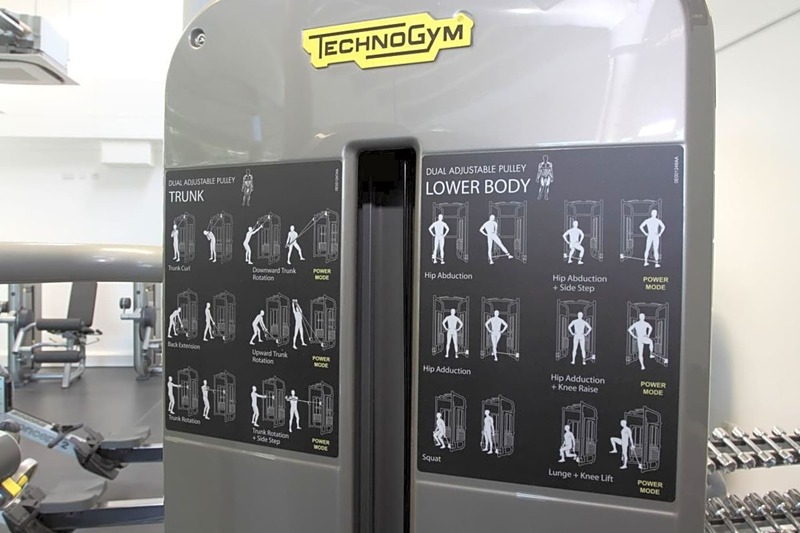 Available to the public, as of 2012, we have a brand new Technogym equipped gym. 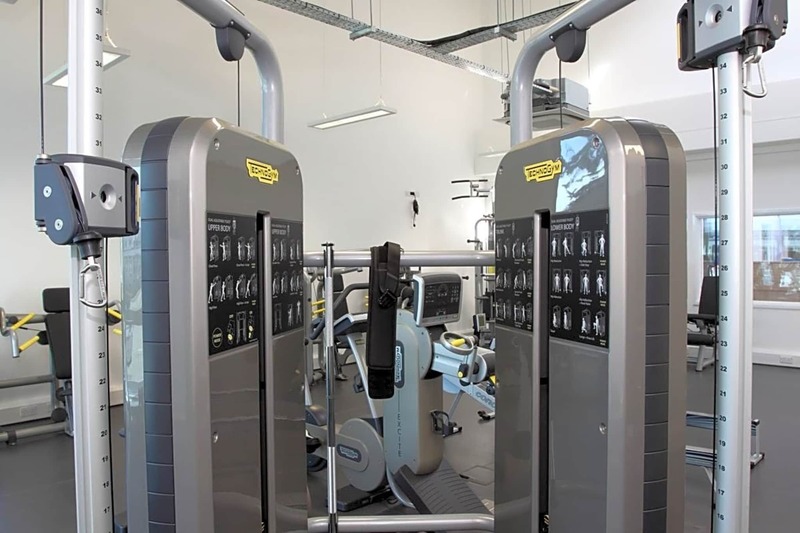 Technogym are the leading fitness centre providers; they were an official supplier of London Olympics 2012 and the London Paralympics 2012, supplying the Olympics villages with their state of the art equipment. 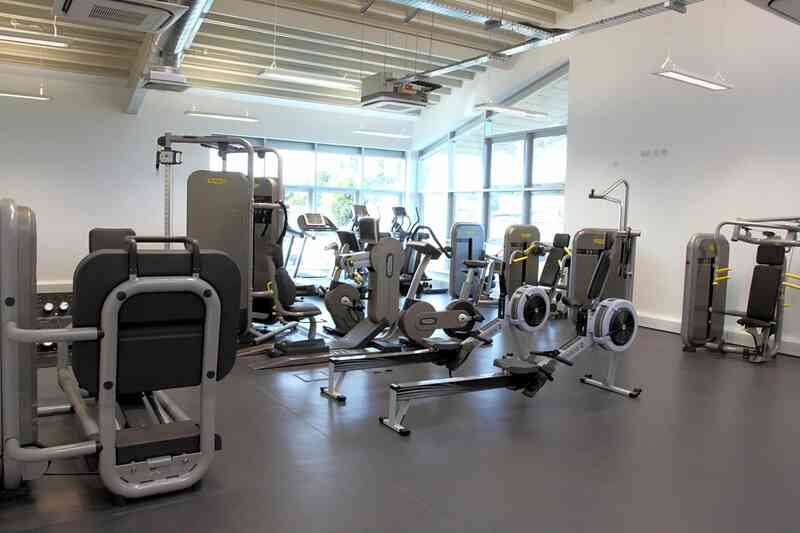 SportsHub are very proud to boast the very same equipment in our gym, with a fantastic range of cardiovascular equipment, resistance machines, free weights from 1kg – 40kg, plus much more. 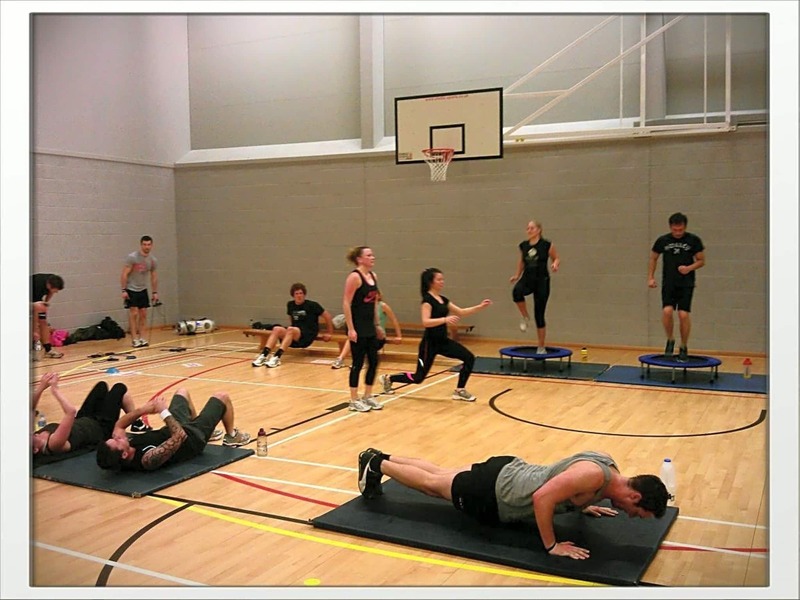 At the SportsHub we have a fully qualified health & fitness team available to provide you with demonstrations on newly updated exercise routines. 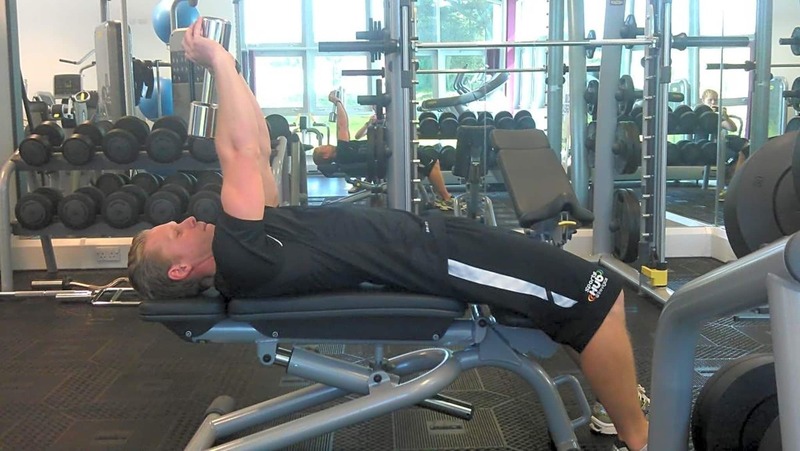 They are also able to go into more depth by providing you with a free gym programme to help you get started and on the way to targeting your goals. 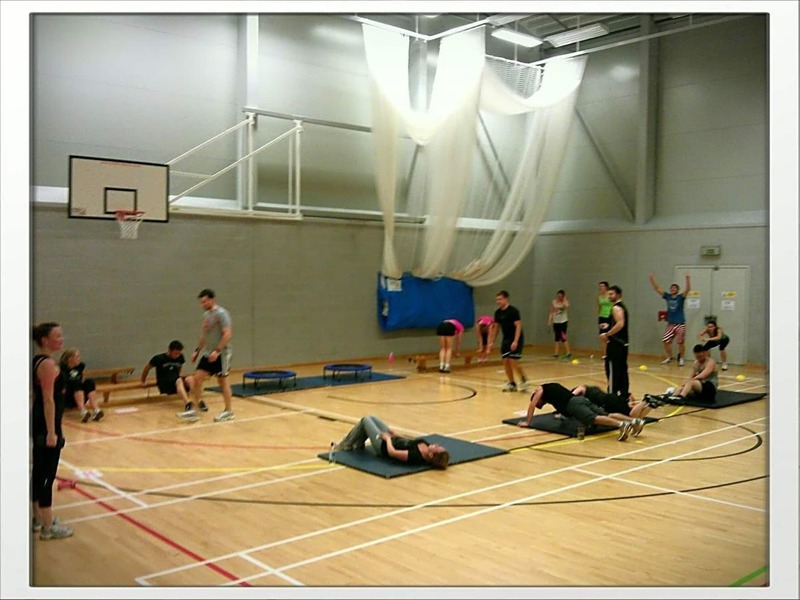 We are always available and on hand to help with any questions, whether it’s regarding the gym or nutritional advice. 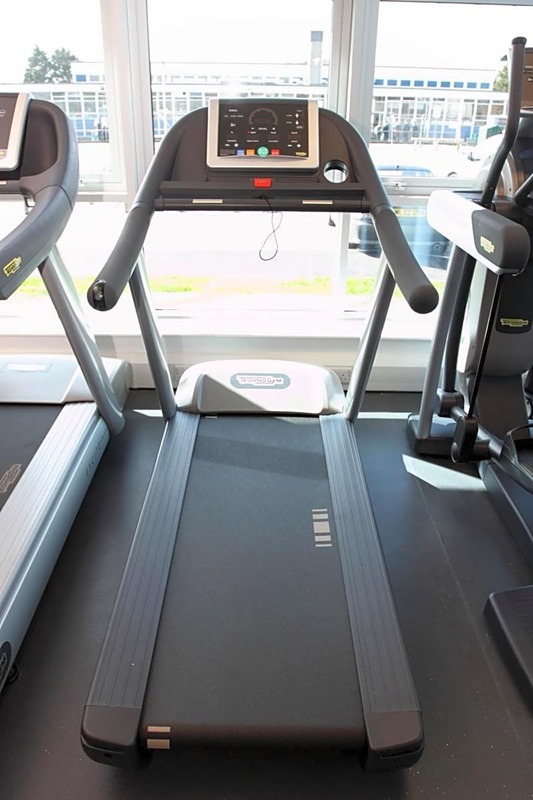 We also have different fitness testing packages available; from weight and size measurements to the formidable bleep test. For sports activities, the SportsHub is the place to be. If you are interested in hiring our facilities or taking part in one of our many pay & play activities then contact the Sports Hub via the contact details below. The Sports Hub includes a gym, indoor dome, outdoor sports pitches and the indoor Sports hall.